As your County Commissioner, I will be an engaged leader who works hard to get to know and relate to my constituents as well as the other commissioners. I will prioritize community building across Washington County. In facing decisions as your County Commissioner, I promise to be a faithful servant as well as keep an eye on our collective responsibilities in this region. As your County Commissioner I will remain attentive to growth opportunities and accountable to evaluating them in terms of sustainability. I will look for innovation and creativity in how we grow and develop so that we retain our unique culture and quality of life. 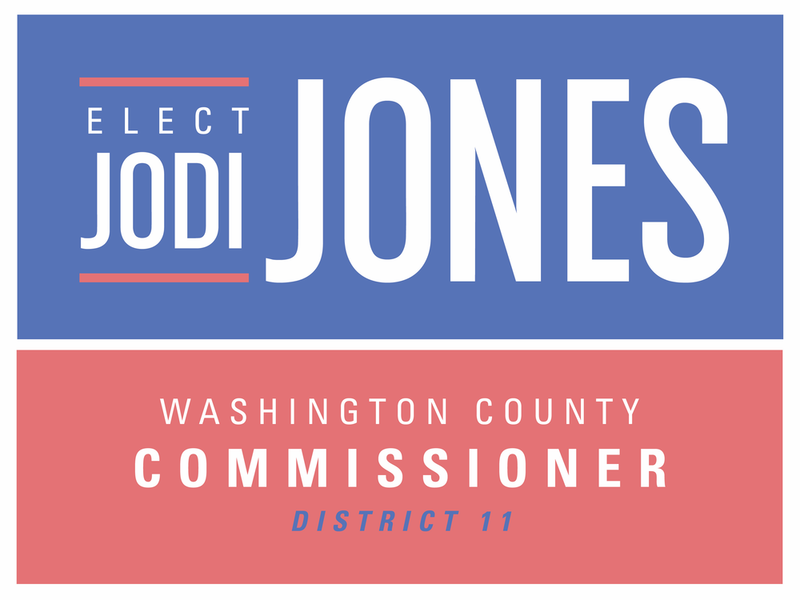 I am an 11 year resident of Johnson City and I have been involved in my neighborhood and the downtown community on a range of projects as participant and servant leader. I am an Associate Professor in the Department of Family Medicine at ETSU, where I develop innovative solutions to make primary health care delivery the best it can be. I live in the Tree Streets with my husband, Steve, a 20-year Air Force veteran, and our two boys, ages 10 and 13, who attend Johnson City Schools.